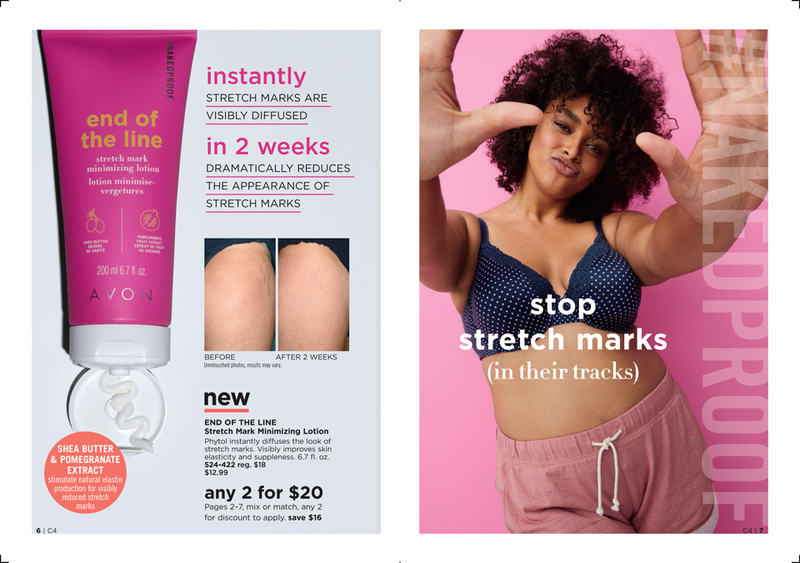 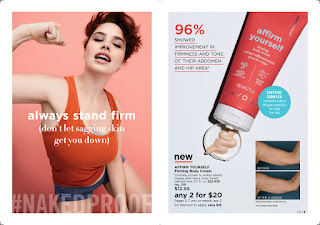 Shop Avon Online Brochure 4 beginning January 22, 2019 thru February 4 2019. Back order from this Avon Book beginning February 5 2019 thru March 4 2019. 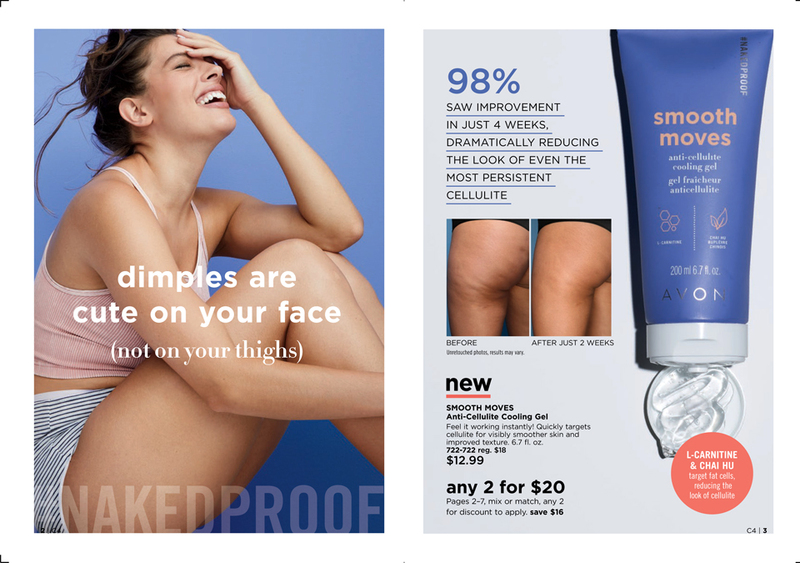 Specially formulated with hardworking ingredients to target cellulite quickly for visibly smoother skin and improved texture. Visibly banishes crepey skin in just 2 weeks for a more toned, defined look.